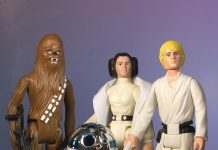 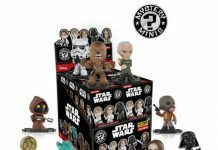 Home Company Gentle Giant Ltd.
Funko Star Wars Classic Mystery Minis – Hot Topic, GameStop, & Walmart Exclusives! 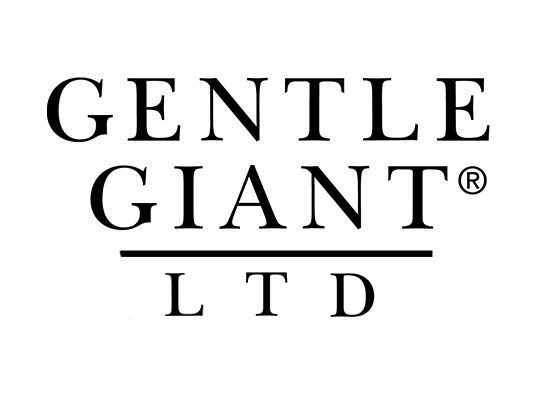 Presenting photos from the Gentle Giant Ltd. booth! 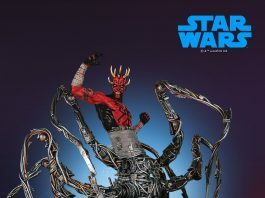 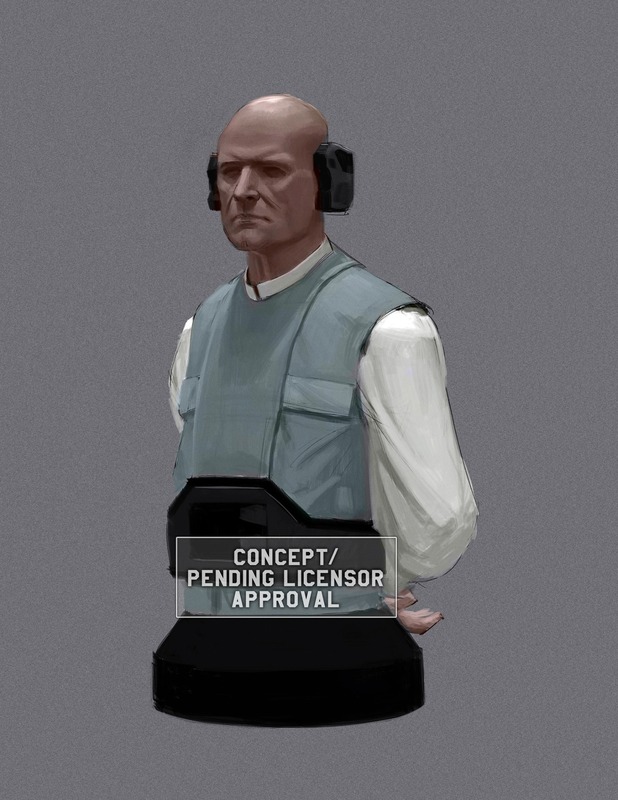 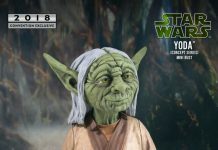 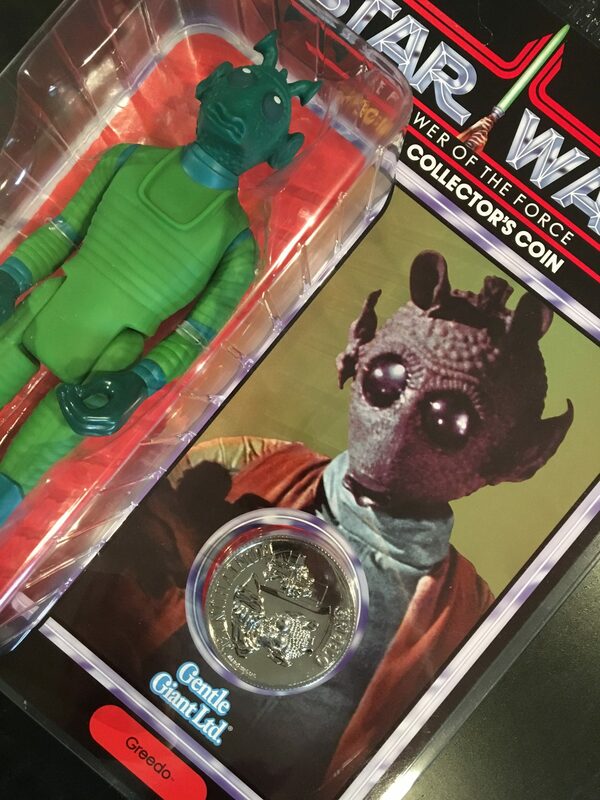 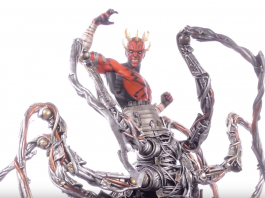 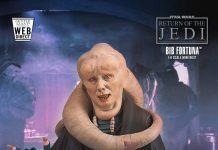 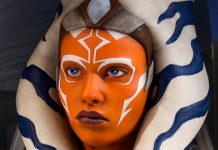 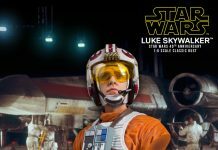 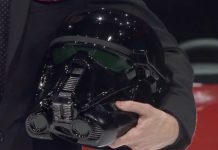 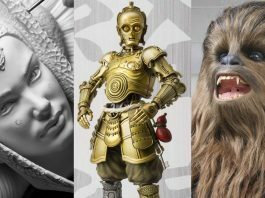 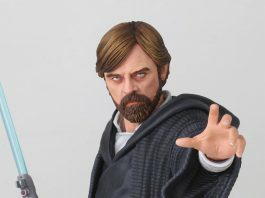 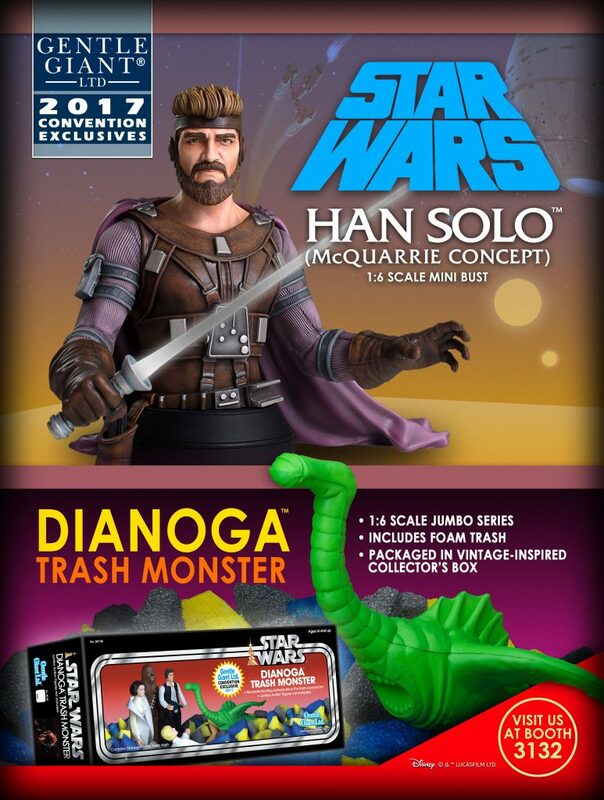 Star Wars Celebration 2017 » Gentle Giant Ltd.